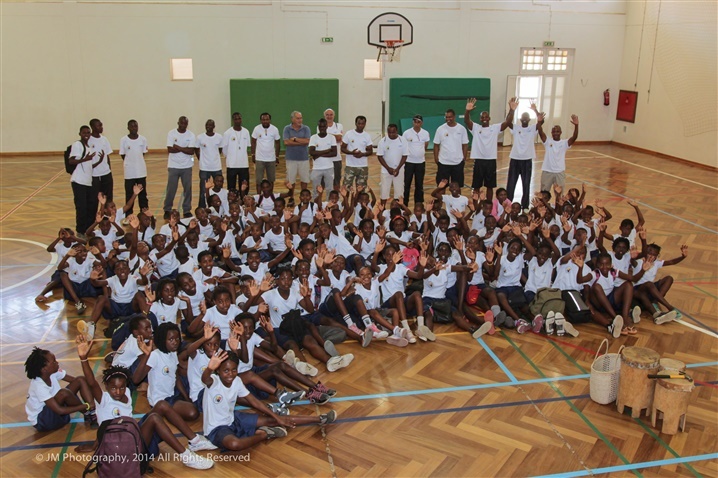 The cities of Maputo and Matola hosted, from 9 to 13 December of 2014, the Summer Camp Carlos Morgado. 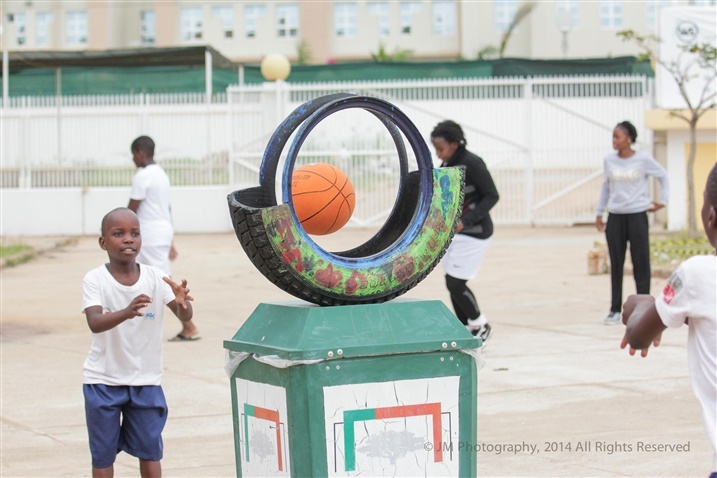 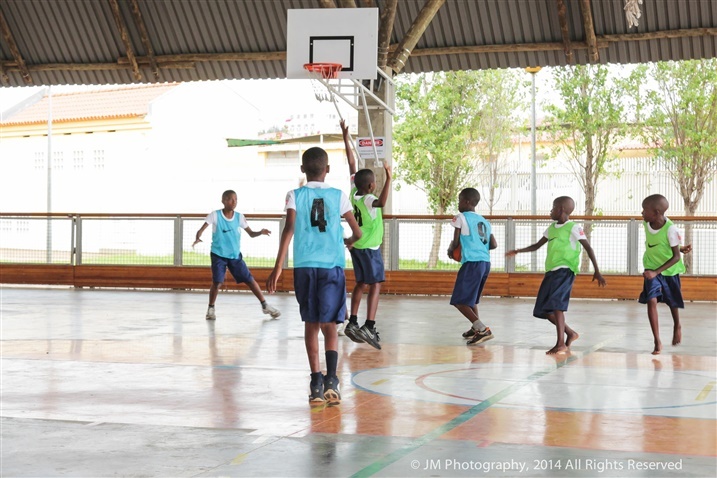 Mini-basket games, technical circuits, workshops of painting, singing and traditional instruments, were the activities that marked this initiative of the Mozambican Committee of Mini-basket, in partnership with the Carlos Morgado Foundation, and sponsored by the Matola Gas Company. 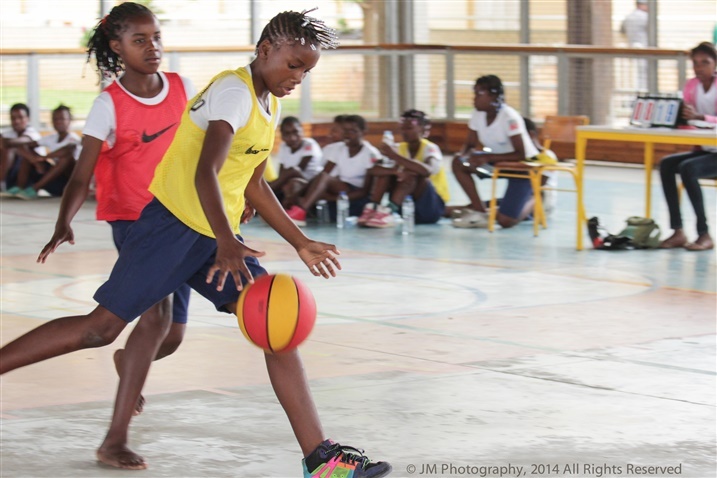 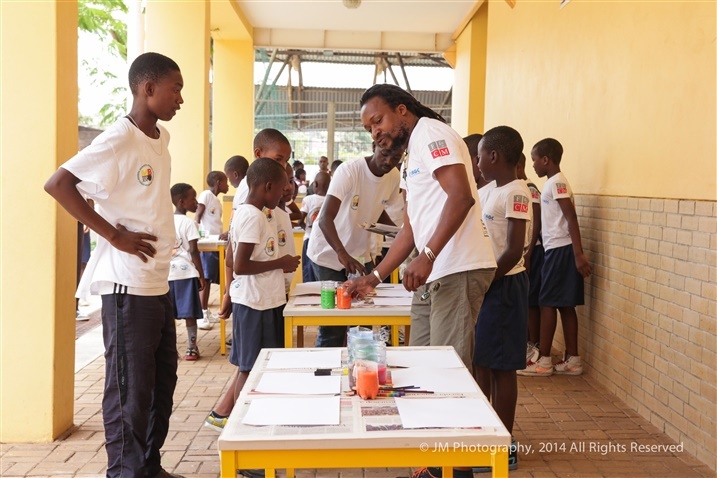 Activities joined 200 children from six to twelve years (in both sexes), in the International School of Maputo and Primar School of Bagamoyo. 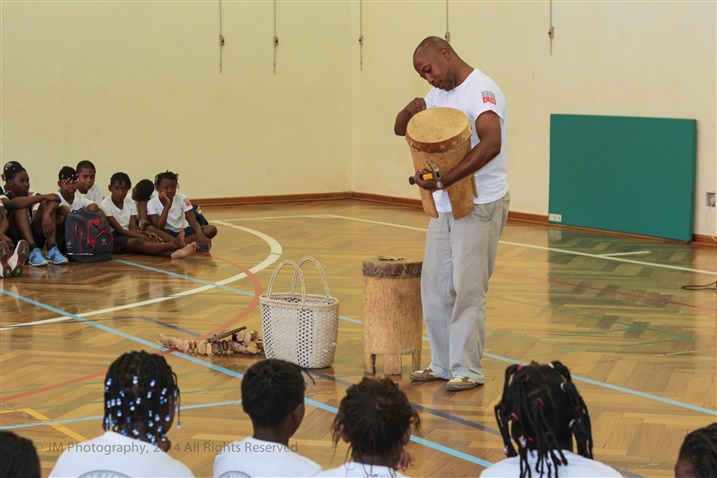 João Paulo Quehá, Jamal and Eugenio Saranga, guided the painting workshops, and Professor Hélio Mavanga the mission of guiding the children in singing lessons and traditional instruments.